Clark Hammelman, club membership chair, welcomes the newest member, Tricia Platner. 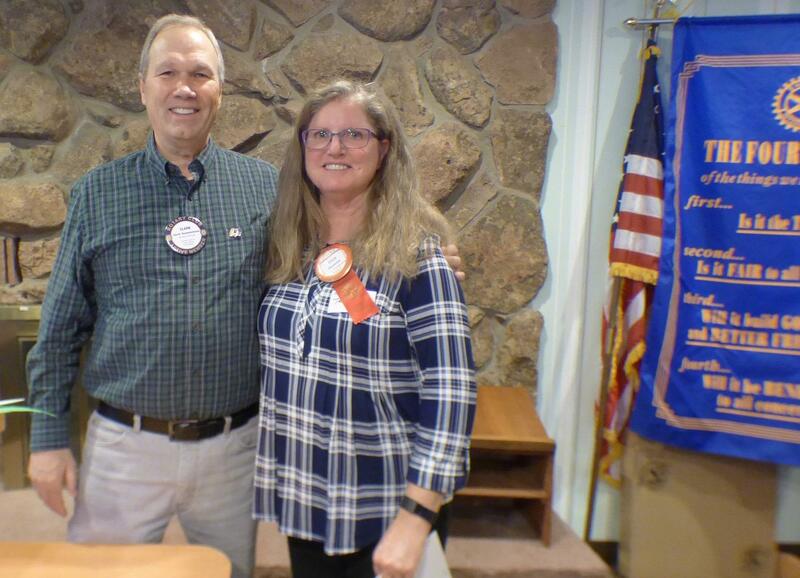 The Rotary Club of Castle Rock meets Wednesday at 7 a.m. at the Village Inn restaurant in Castle Rock for fellowship and interesting speakers. Visitors are always welcome.